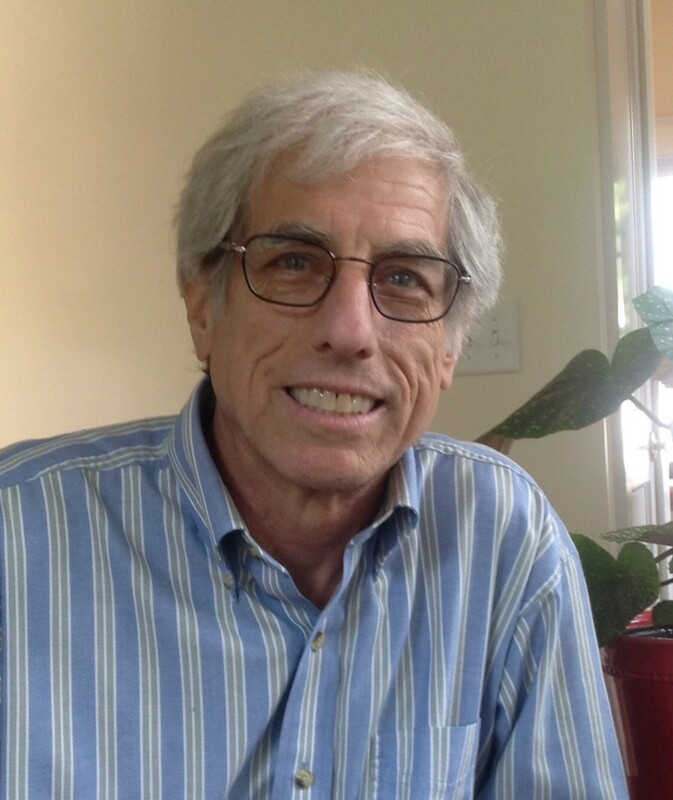 Alan Hirshfeld, Professor of Physics at the University of Massachusetts Dartmouth and an Associate of the Harvard College Observatory, received his undergraduate degree in astrophysics from Princeton and his Ph.D. in astronomy from Yale. 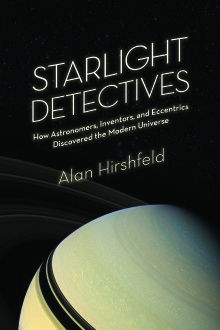 He is the author of Starlight Detectives: How Astronomers, Inventors, and Eccentrics Discovered the Modern Universe, Parallax: The Race to Measure the Cosmos, The Electric Life of Michael Faraday, and Eureka Man: The Life and Legacy of Archimedes. He is a regular book reviewer for the Wall Street Journal and lectures nationwide about science history and discovery.